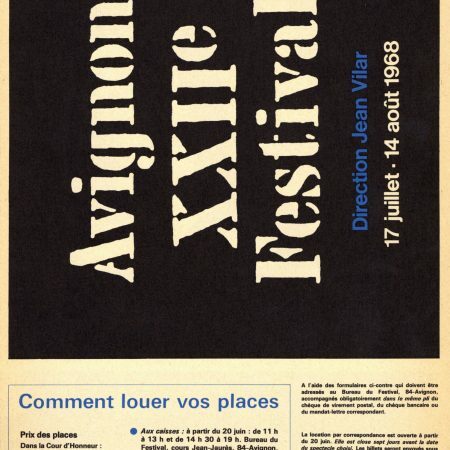 Joined to the Performing Arts Department, the Avignon branch of the BnF aims to collect, preserve and promote the memory of the Festival d’Avignon, the Festival OFF, the Hivernales (festival of contemporary dance) and of other performance areas in Avignon. 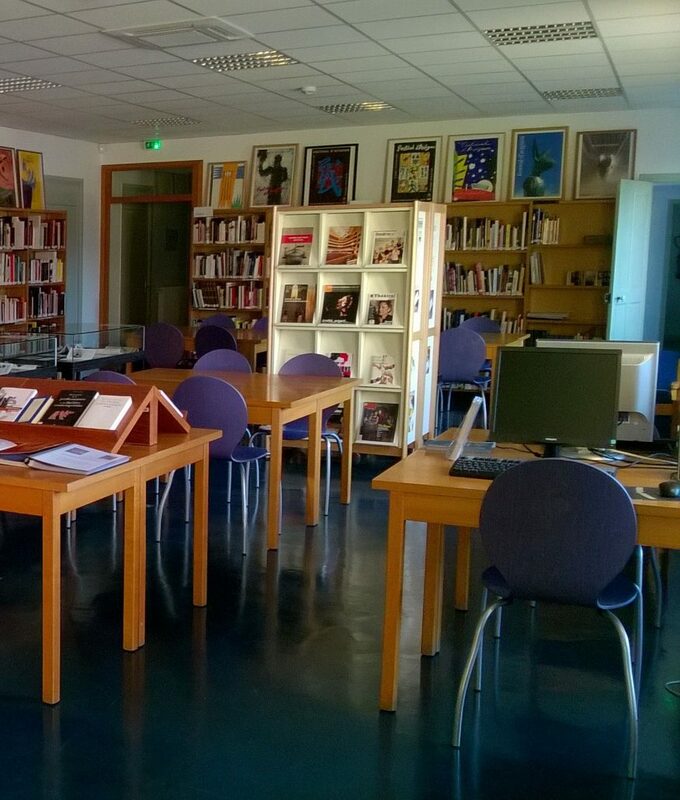 It also provides access to a major library dedicated to performing arts. 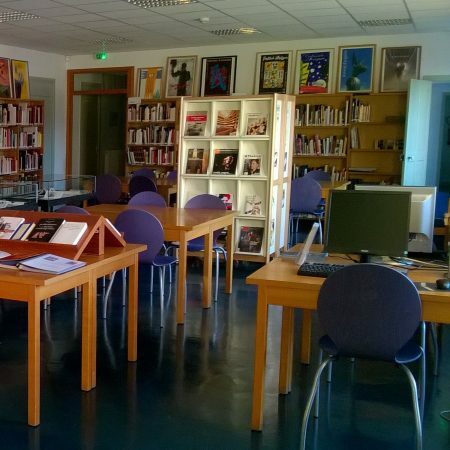 This library is available to all and for free; it is fitted out with computers allowing to consult digitized documents. 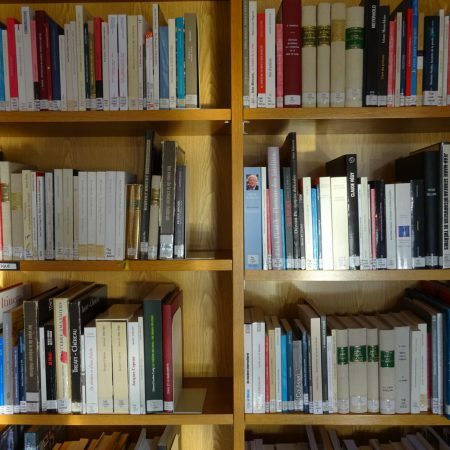 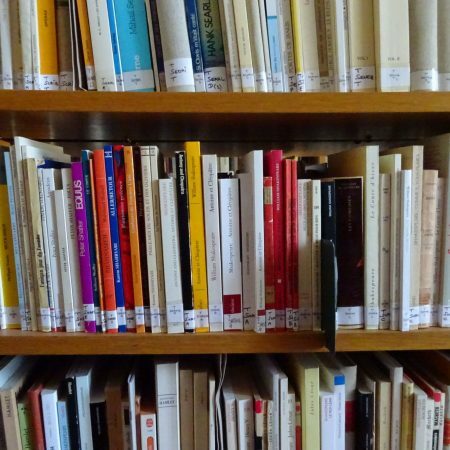 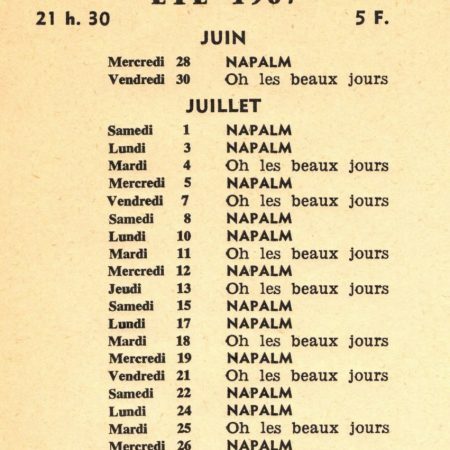 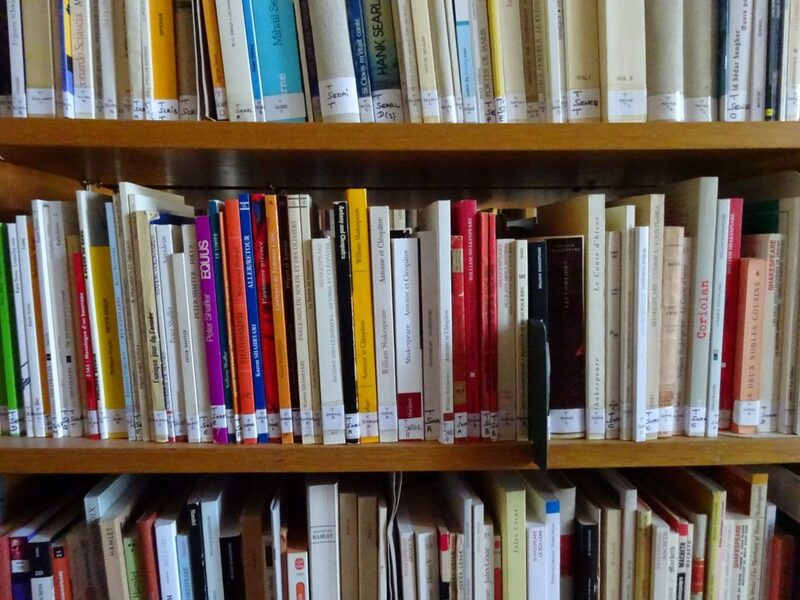 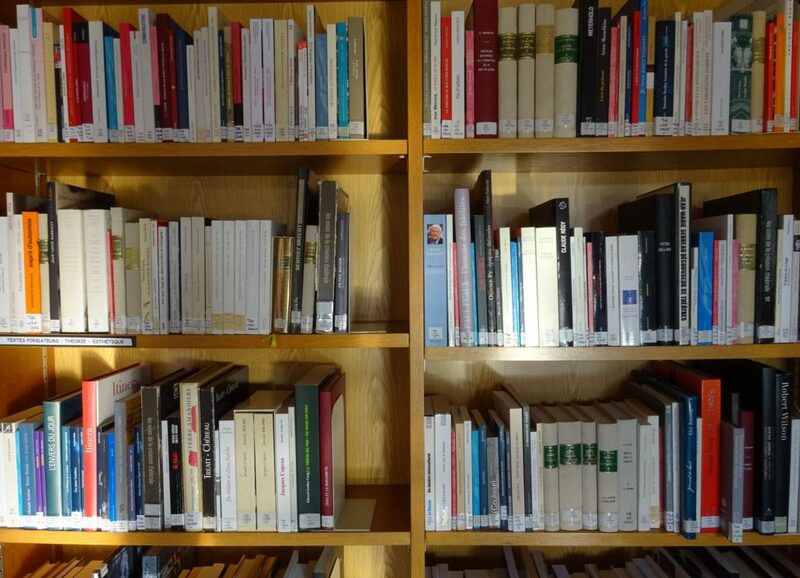 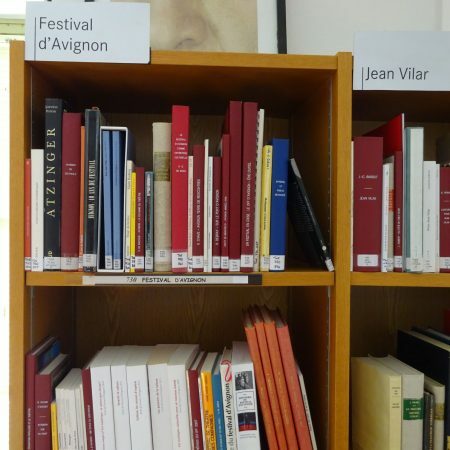 Working in partnership with numerous artistic, cultural, teaching and research structures, the BnF in Avignon also organizes thematic presentations of documents and hosts various meetings. 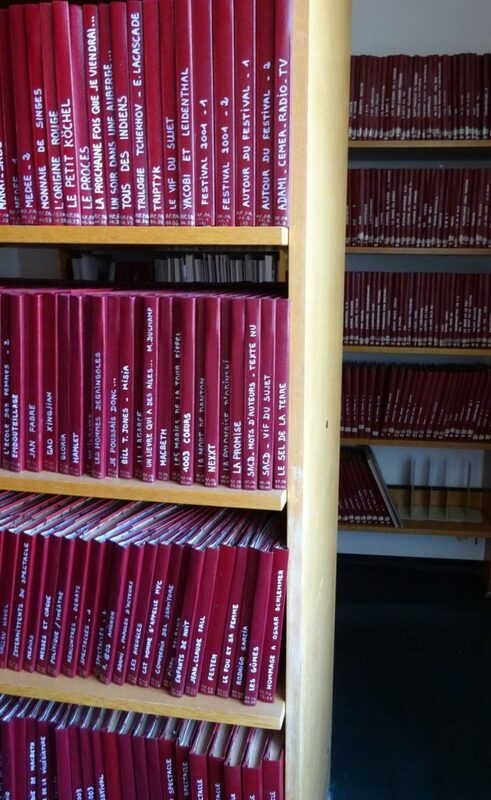 It makes its collections available in the framework of educational workshops. 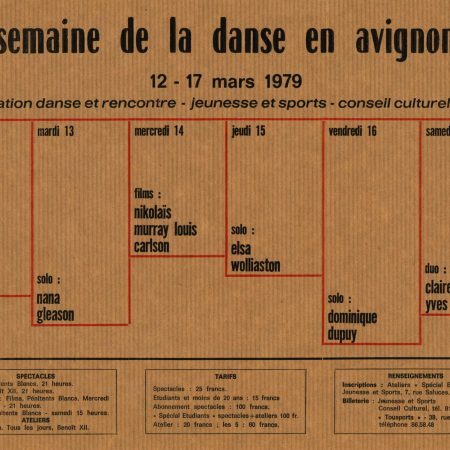 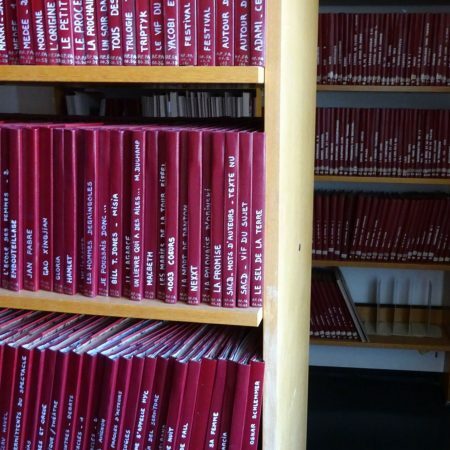 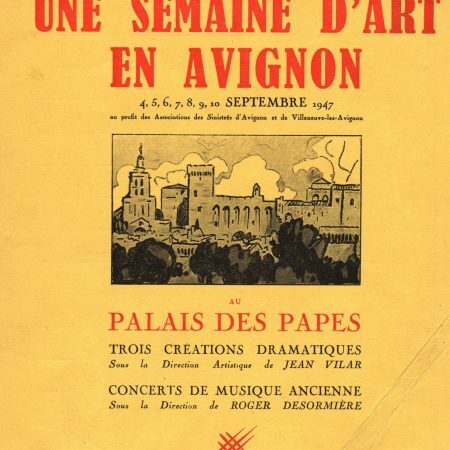 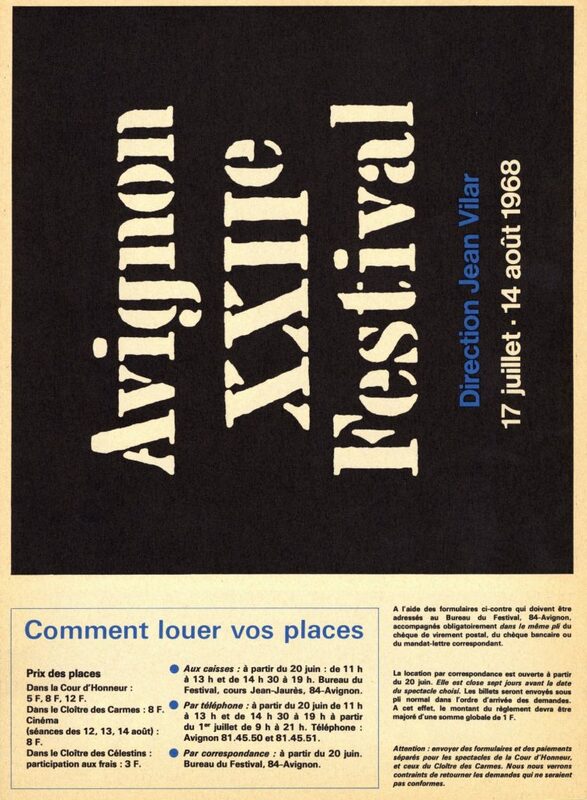 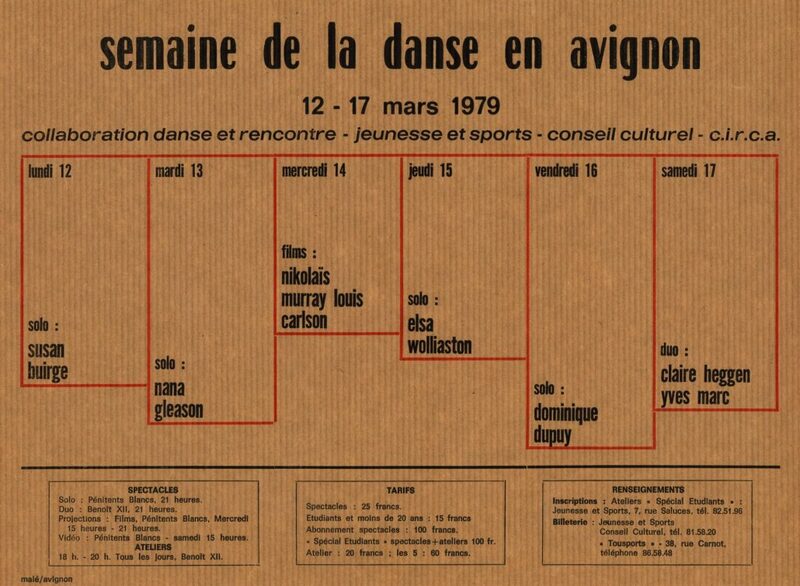 • Topical documents of the Festival d’Avignon since 1947, the Festival OFF since 1966, the Hivernalessince 1976, the Chartreuse (Villeneuve-lez-Avignon) since 1974, the Garance (Cavaillon theatre) since 1975, of Avignon theatres in general. 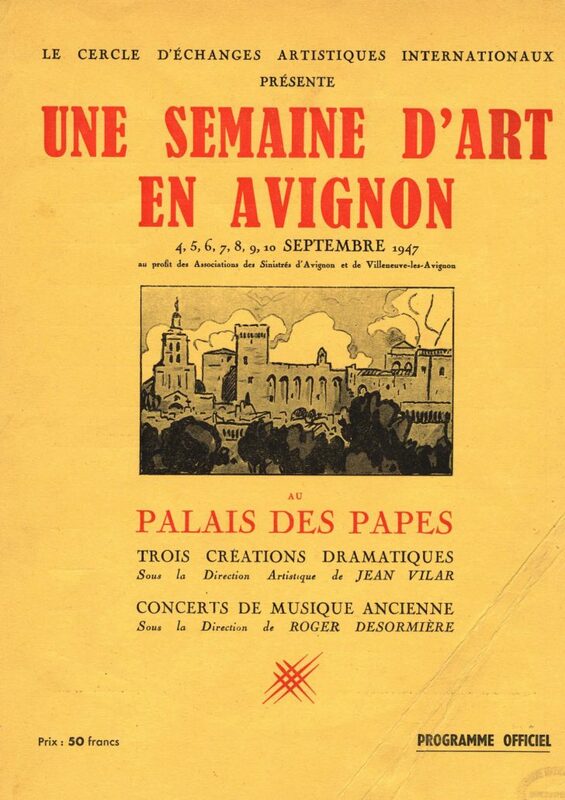 • 1800 videos (including 500 digitized videos) of captures of performances, lectures, TV shows. 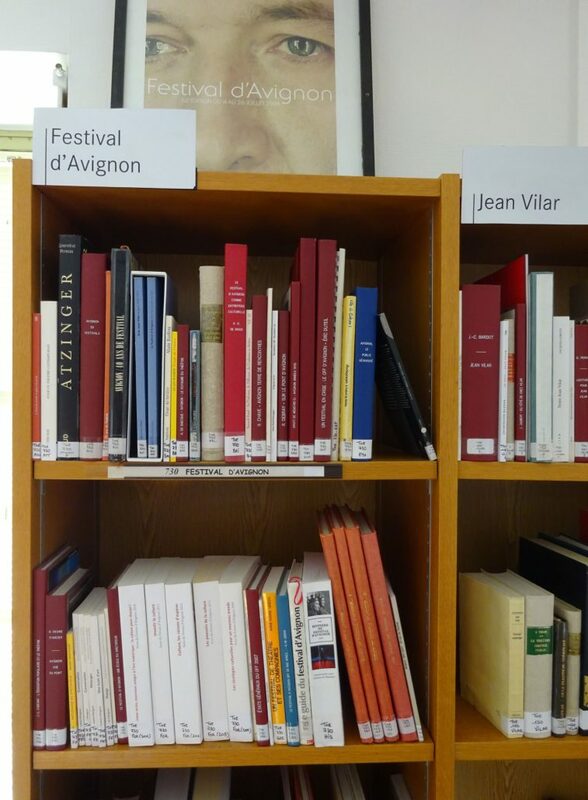 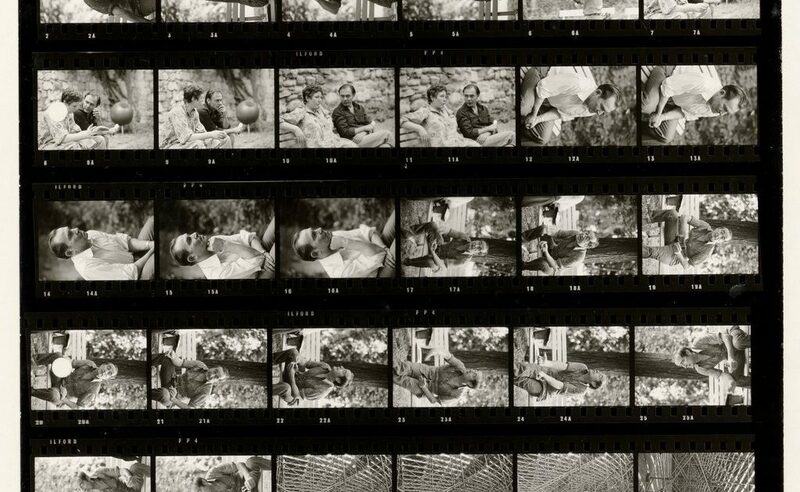 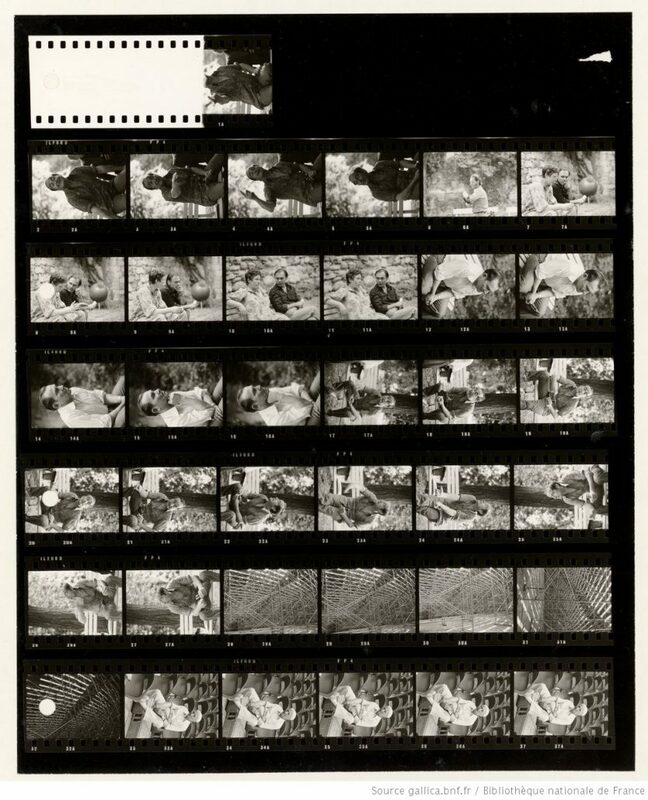 Gallica allows to consult the photographs of the Festival d’Avignon made by Daniel Cande, Christian Martinez, Fernand Michaud. 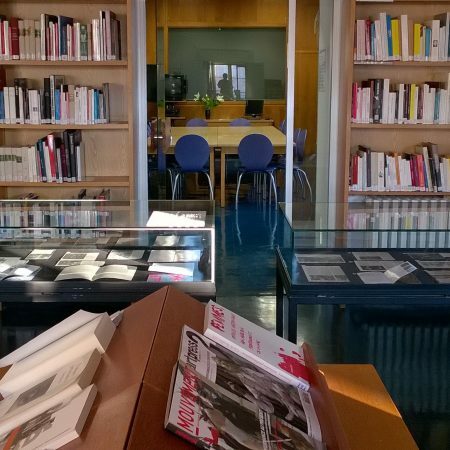 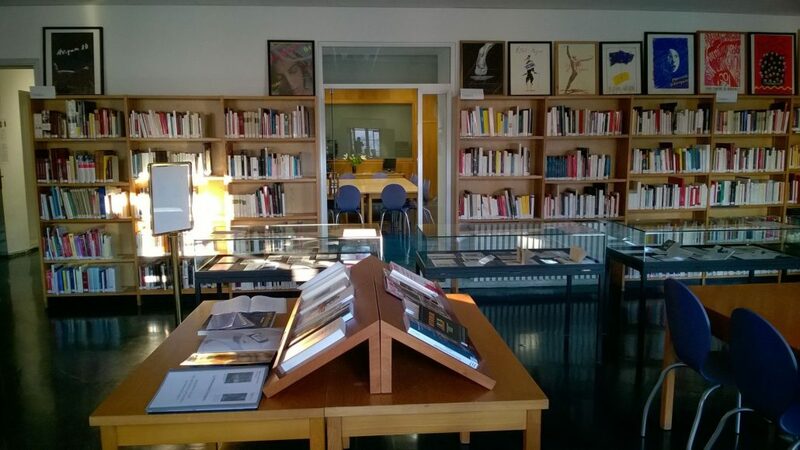 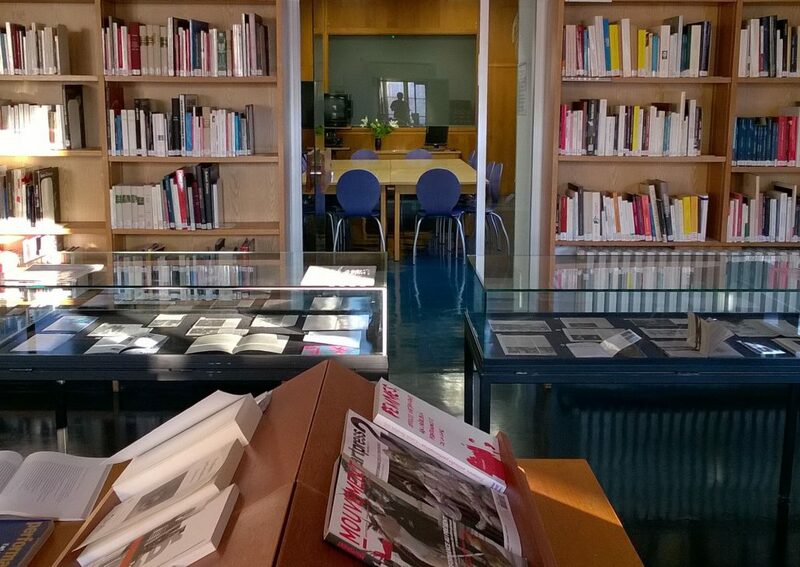 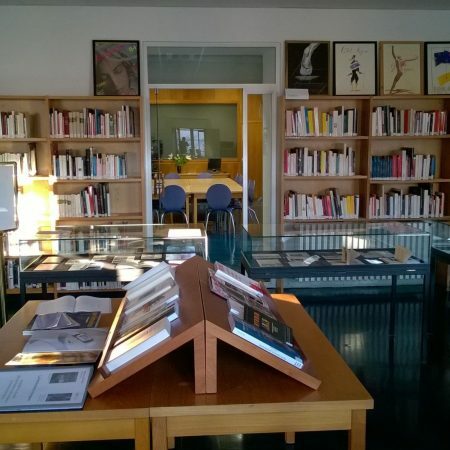 Gallica intra muros provides access to the posters made for the OFF (2009-2012, 2014-2015) and the Théâtre des Carmes (1964-2017).